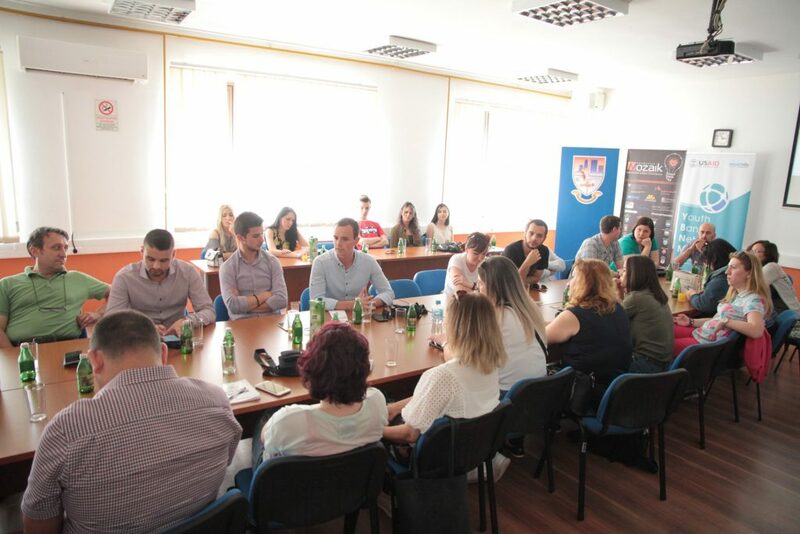 The study visit in Bosnia and Herzegovina (BiH) within the project Youth Banks Network Macedonia was held from 28 May until 30 May in Sarajevo, where representatives from the member organizations of the Youth Banks Network Macedonia together with the representatives from Gazi Baba municipality, Emilija Gjurcinovska Matevska, Aleksandar Sasha Dimitrievikj, as well the representative from Krushevo Municipality Sotir Gabeloski, took part in the activities. The study visit brought many new ideas, inspirational discussions and exchange of experience among the participants. Teams from the member organizations of the Youth Banks Network Macedonia, Mladiinfo International, CEFE Macedonia, Youth Council Prilep, Poraka Nova, Youth Alliance Krushevo, Youth Can, Innova Lab Bitola, Multikultura Tetovo, Youth Empowerment platform YEP, Volunteer center Skopje, Interkultura, Association for multicultural integration Inclusion Ohrid, Lag Agro Lider, as well as the representatives from the local authorities from Gazi Baba and Krushevo, had a great opportunity to gain more knowledge of the Youth banks model by the Mozaik Foundation from Sarajevo, who has more than 9 years experience in implementing this model in BiH. Mosaic Foundation presented their successful implementation practices of the model of Youth banks in BiH in order to serve as a good example and inspiration for successful development of the model of in Macedonia. Youth banks are organizations or programs through which funds are gathered and invested in projects that will improve the quality of life in local communities. Youth banks also represent a process and way of working with young grantees that will be encouraged and trained in order to acquire important life and employment skills. Local youth banks are led by young people and they are exceptional and recognizable due to that young people directly decide how to allocate funds to solve problems they face on a daily basis. During the study visit, the young people from BiH had a chance to share their stories and explain the positive effects of the youth banks model, how this model changed their life; and how through this model informal groups of young people are getting an opportunity to learn how to write, manage and implement smaller projects in their communities. 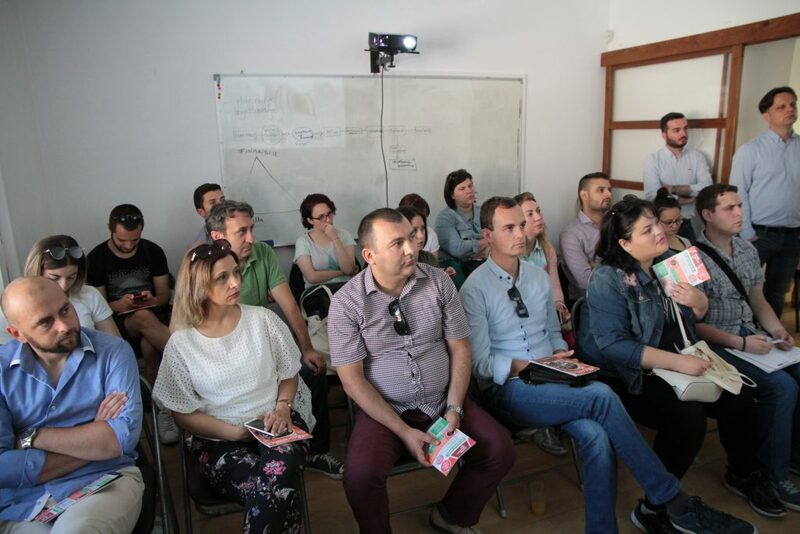 This study visit also included a visit to the Youth Bank in East Ilidza, where the participants could hear more from the Deputy Mayor and his team, about their practices and experience in the implementation of the model. The coordinator of the Youth bank in East Ilidza presented the previously implemented projects in cooperation with the municipality and shared their experience and advice on how to overcome the practical challenges. 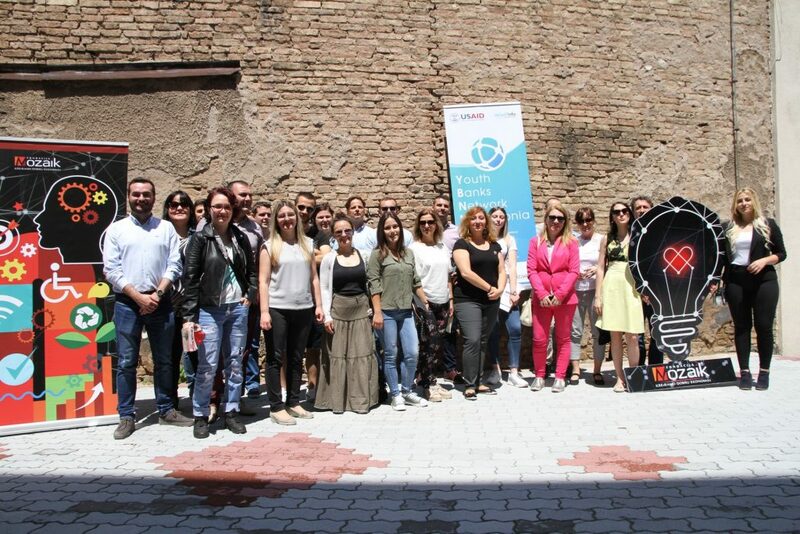 The project Youth Banks Network Macedonia is supported by USAID’s Civic Engagement Project Macedonia.